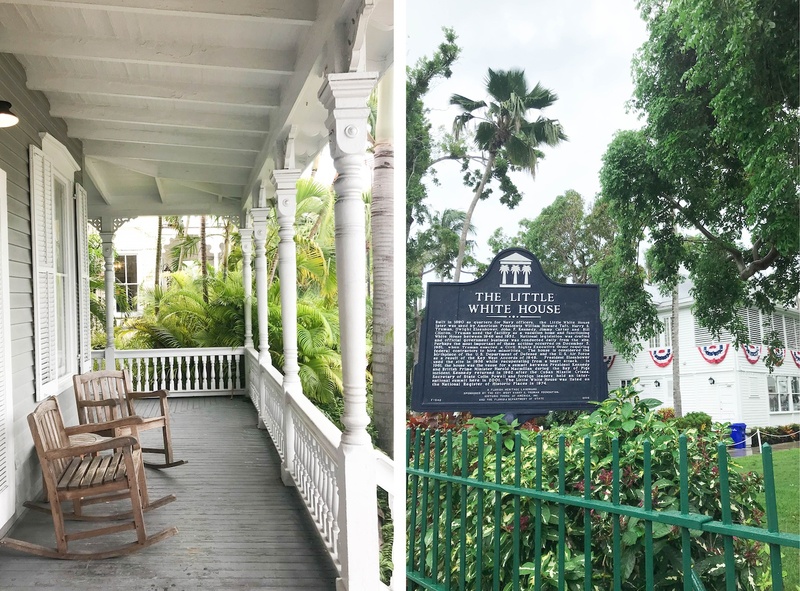 Today’s post is a fun one—I’m recapping my trip to Key West over Memorial Day Weekend! 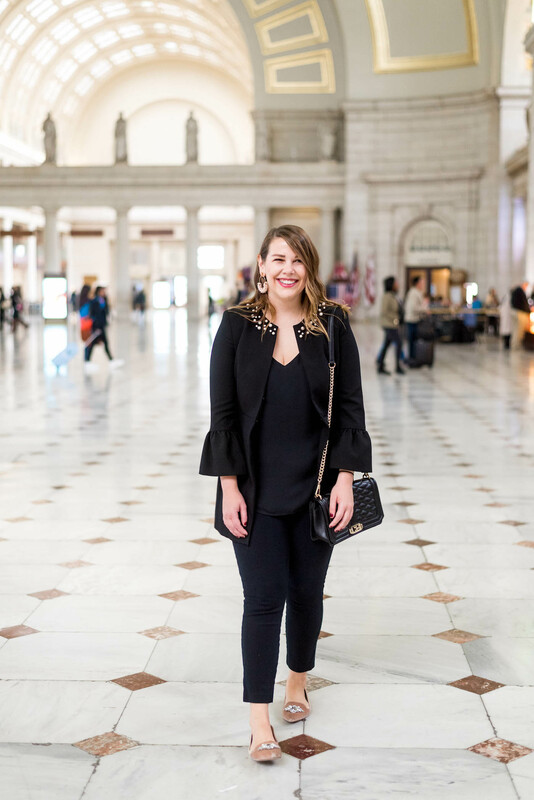 My friend Emma and I travel really well together—she’s the one I went to San Francisco with last fall!—and so when we both realized we were free over the long weekend, it was a no brainer to plan a trip. 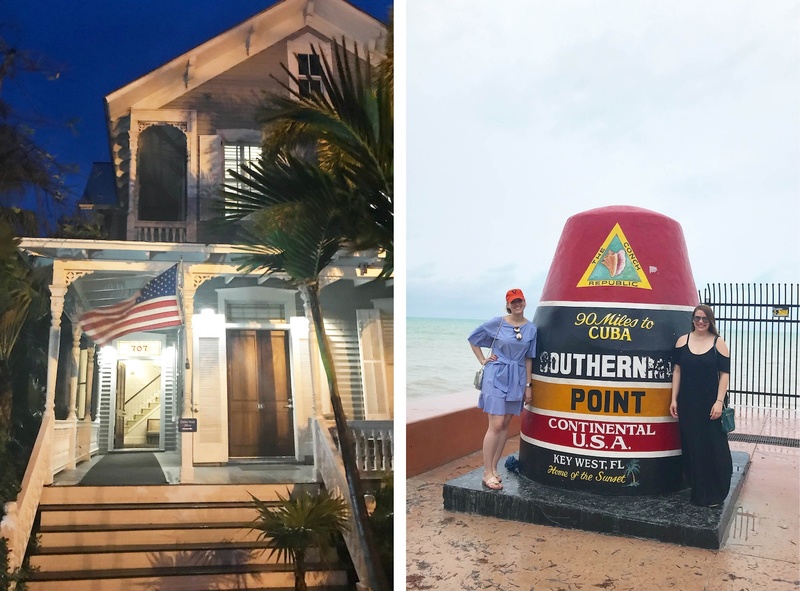 We kicked around a few places, but ultimately settled on Key West since we thought it’d be a fun place to kick off the start of summer. Once we found a good deal on a hotel, we booked it! This was my first trip to the Keys, and Emma hadn’t been since middle school, so it was fun for us to explore together. Unfortunately, it was rather rainy while we were in town because of the tropical depression Alberto. That being said, we made the best of the situation and didn’t let the rain keep us inside. And, we lucked out with a sunny Sunday, which meant we had one long day of hanging by the pool, drinking Bud Light Limes, and burning since our TSA-approved sunscreen wasn’t exactly full coverage. 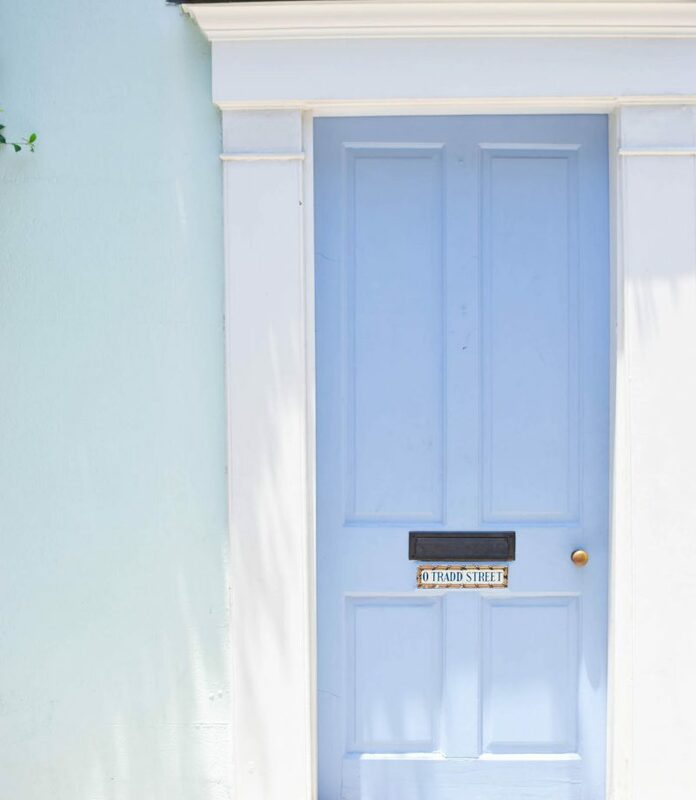 I had so much fun in Key West, and I can’t wait to get back there soon. My only regret about our whole trip is that we didn’t stay an extra day or two—it takes a lot of effort to get there, so next time, I’ll make sure I take better advantage of all that travel. 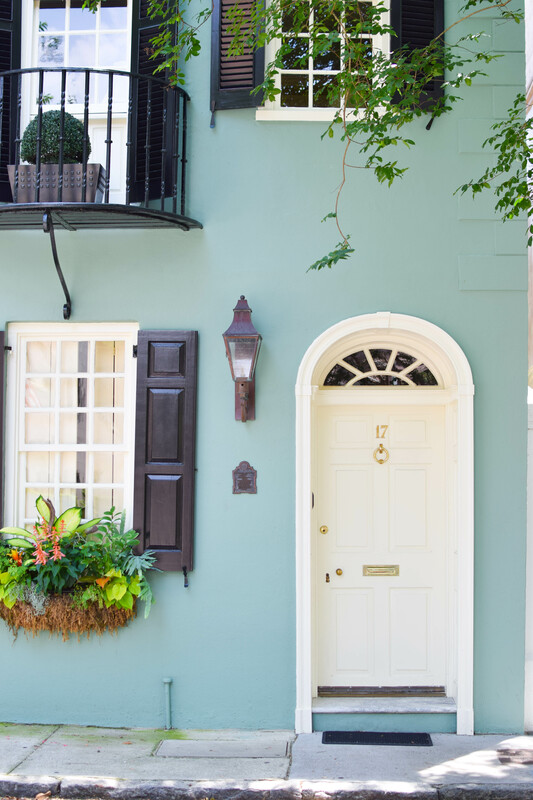 Here’s a look at what where we stayed, what we did, and where we ate in case you’re in the process of planning your own trip! 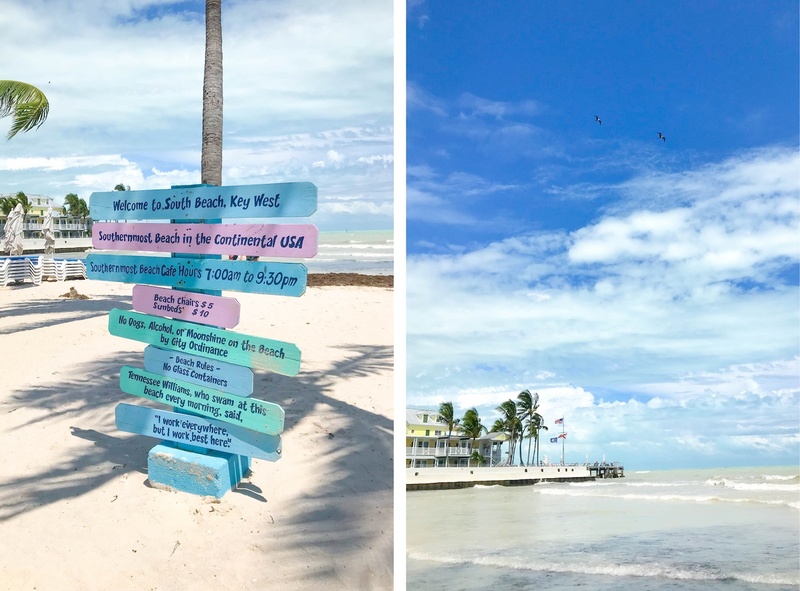 PS—while I was planning my own trip, I found that my friends Jenn and Kristyn put together very helpful guides from their trip to Key West here and here! Getting to Key West wasn’t super easy from DC since there are no direct routes. On the way there, I flew from DCA to Fort Lauderdale on Jetblue, and then flew from Fort Lauderdale to Key West on Jetblue’s partner airline, Silver Airways. This was one of the more stressful travel experiences I had because my flight from DCA to FLL was delayed about half an hour, and I only had a 55 minute layover. Luckily, we made up the time in the air. When I landed in FLL, I realized my next flight gate was in Terminal 1, and our plane had landed at Terminal 4. This meant I had to run outside between the Terminals, and then go through security again in Terminal 1—only my second ticket didn’t have precheck on it. After begging people to let me cut the line at security and running to my gate, I found out that my second flight had been delayed for three hours. Despite the storms, the plane did take off. 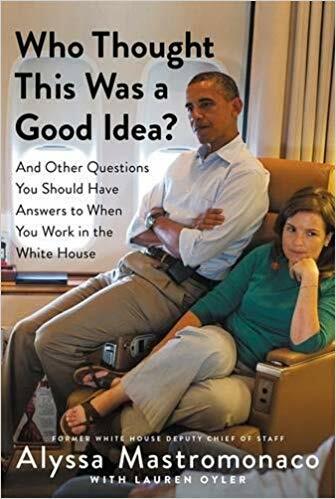 It was a little prop plane—and y’all know me, I’m a very nervous flyer. It was extremely loud and bumpy, but our flight attendant was so reassuring that I was actually able to relax a little bit. On the way back, I flew Silver Airways from Key West to Orlando and then Orlando to DCA, and the whole experience was much smoother. A lot of people I know choose to fly into Miami, rent a car, and drive to Key West. I’ve heard it’s an absolutely beautiful drive, and would love to do it one day when I have more time. We decided to fly in this go around since we only had three days and I’m glad we did. 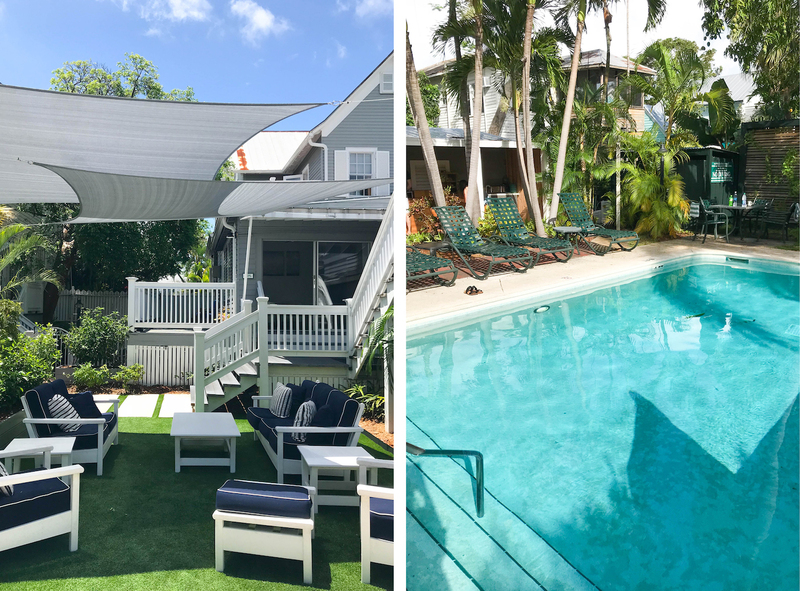 If you’ve read this blog for a while, you know I love looking on Expedia for good travel deals, and that’s where I found the Chelsea House Hotel, which is where we ended up staying this trip. 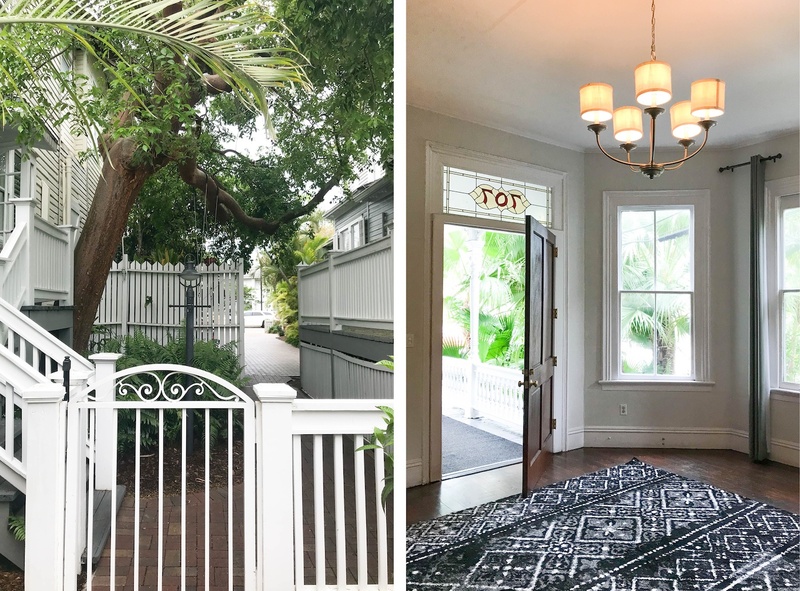 It’s the cutest boutique hotel in Old Town Key West that’s in a series of historic homes. We had a spacious queen bed room that was clean and comfortable, and it had a lot of natural light. One of the main reasons we picked Chelsea House Hotel was that it had a beautiful pool and lounge area. Complimentary continental breakfast was served by pool each morning, and they had a great array of bagels and muffins, fresh fruit, coffees, and hard boiled eggs. 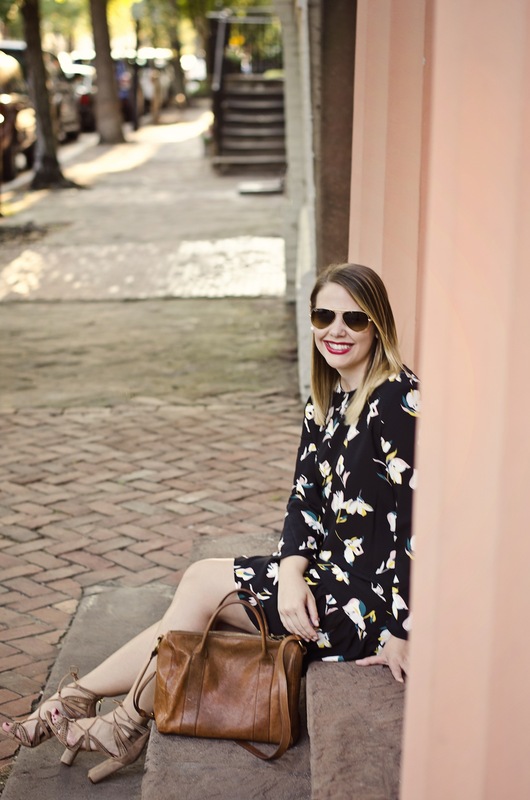 The location was also super convenient—we could walk easily to Duvall Street, the main street in town where there are a ton of bars and restaurants, and the beach was a 10-minute walk. It was also a block away from a CVS, which was great for Bud Light Lime runs and picking up the inevitable essentials you forget to pack when you’re traveling. I would definitely recommend the hotel and would stay there again in a heartbeat! One upside of the rain was that Emma and I actually got to get out and explore the island quite a bit since sitting by the pool or on the beach wasn’t really an option. As cheesy as it is, the one thing I really wanted to do was see the Southernmost Point Buoy marker. Because it’s a super popular photo op, we did have to wait in line—but, it moved really quickly and we only waited about 15 minutes. 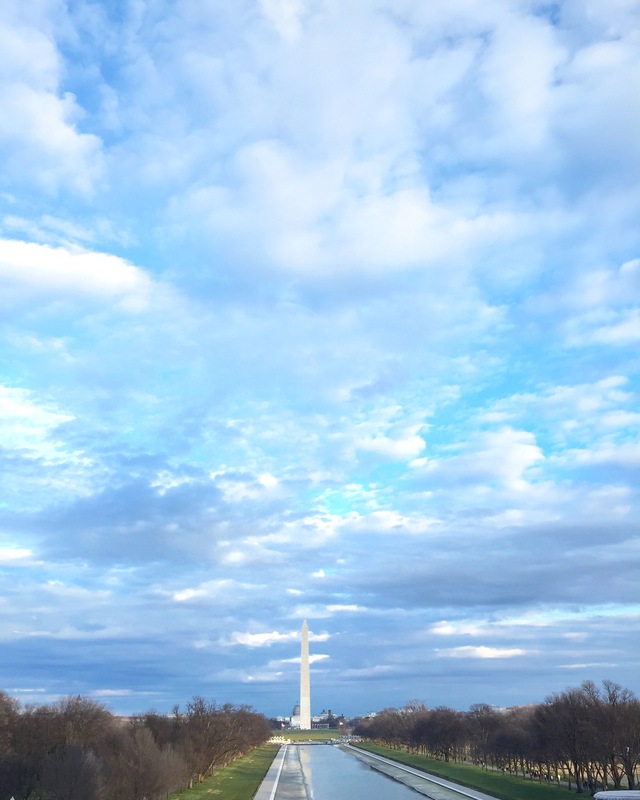 We also went to Mile Marker 0 at the end of US Route 1, because if you know me at all, you know I am a sucker for a good tourist attraction—especially free ones. 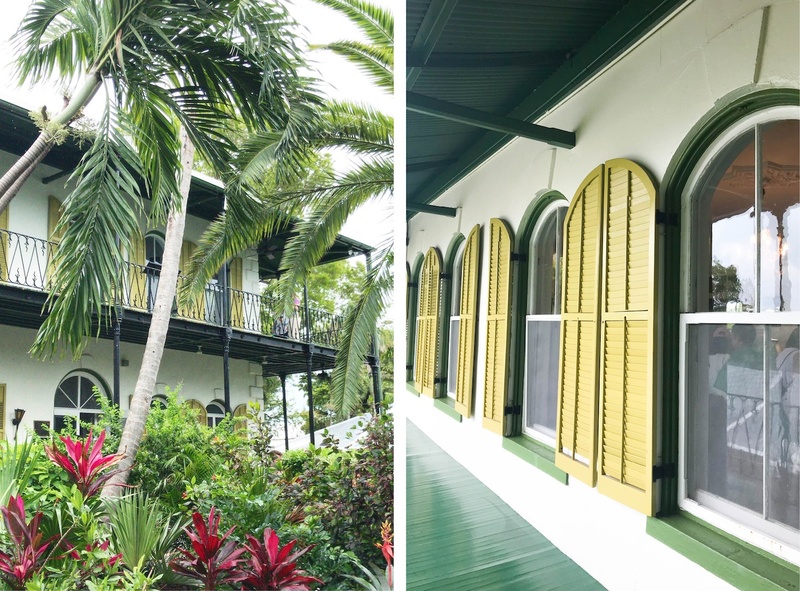 A highlight of the trip for me was visiting Hemingway’s House. It was $14 to enter the grounds, and guided tours are offered every 20 minutes. We took one, and it was great to learn the history of the home and about Hemingway’s time there. 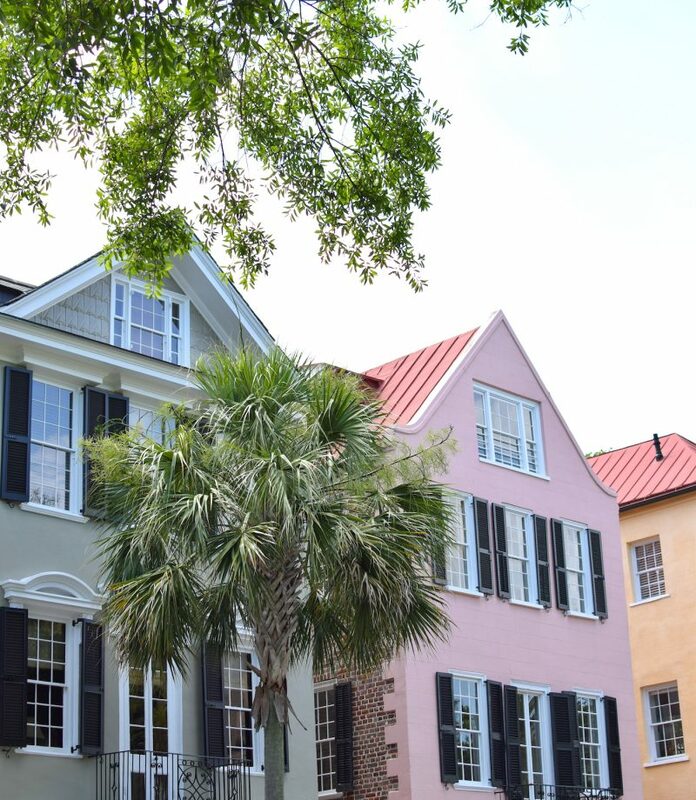 It’s extremely well maintained and most of the furniture in the house is original to the family. A heads up that over 70 cats live on the property—and many of them have six toes! I’m really allergic to cats, but since the tour is on the shorter side, I luckily didn’t have any issue. The gardens are also beautiful! It’s the largest plot of land on the island—one acre—and it has the largest privately owned swimming pool in town. If you’re in town, I’d definitely recommend going. 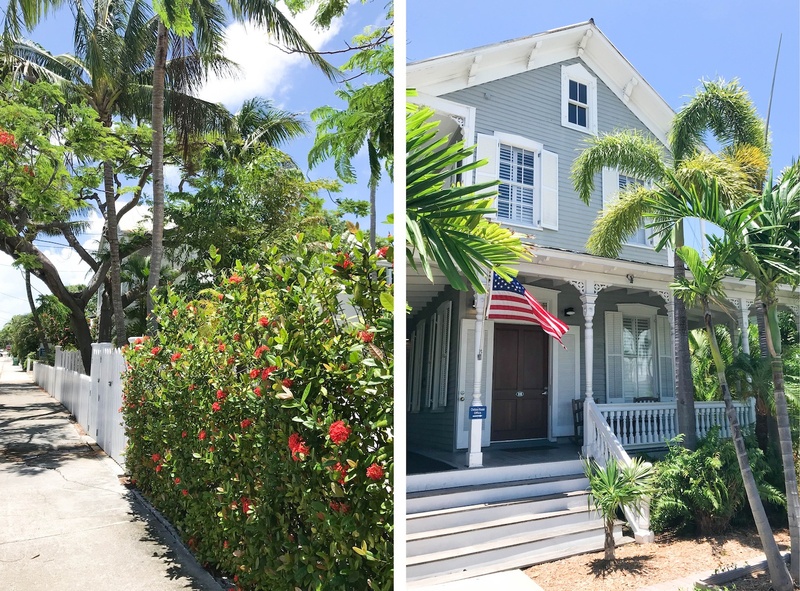 Across the street from Hemingway’s House is the Key West Lighthouse. We didn’t go, but it looked rather popular and the views of the island are supposed to be stunning. We also popped in briefly to Truman’s Little White House. The grounds are stunning and there’s a small free exhibit right off the gift shop. We didn’t take the full house tour because we were committed to finding some tropical drinks, but I’d definitely stop back in! One thing that really surprised me about Key West were all the roosters and chickens roaming freely! Their crowing really adds to the color of the island and it was fun to spot them on different streets. White Tarpon—we ate at White Tarpon on our first night in town because we were craving a burger, and they were able to deliver! It’s located right on the water in the A&B Marina, and was a great way to kick off the trip. There’s also a host of other restaurants in the Marina, including several seafood places, so it’s definitely a good place to check out if you’re hungry. Sloppy Joe’s—this is a Key West institution! We popped into Sloppy Joe’s on Friday night for a couple of Bud Lights and there was a great cover band on. We kept saying it felt like a wedding without the bride and groom. Between each set, they also had a great DJ who really got the dance floor going. Southernmost Beach Cafe—I ate here on Sunday afternoon for lunch because I wanted to get down to the beach for a bit, and it is a great spot! It’s very casual—I went in my cover up and sandy flip flops—and that’s part of the charm. Right outside of the cafe is a public beach where you can rent beach chairs for $5 or sun beds for $10, but laying out your towel is free! Tiki House—Emma and I stopped into Tiki House during a torrential downpour because we noticed they had a sign advertising $5 sangria. We ended up opting for a Mai Tai punchbowl, which came garnished with those cute paper umbrellas and huge straws. It was the perfect spot to wait out the storm. 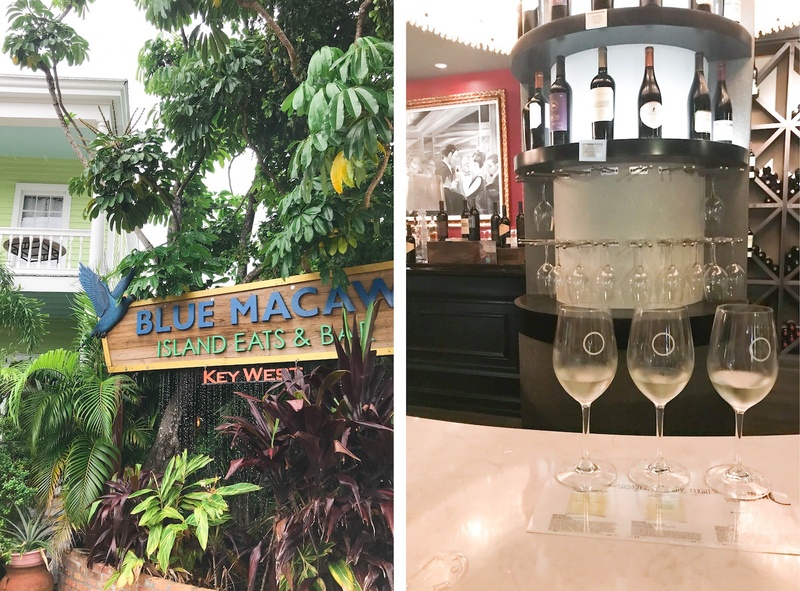 Blue Macaw Island Eats & Bar—Blue Macaw was my favorite meal while we were in town! We actually stumbled on it when we were walking around after Hemingway’s House since there’s a waterfall out front and we could hear the island music coming from their partially covered patio. We grabbed a table and settled in for a couple of hours of Coronas and frozen strawberry lemonades. While we both opted for lunch sandwiches, definitely check this place out if you’re in the mood for brunch because they had the coolest DIY bloody Mary bar with more hot sauces than I’ve ever seen in my life! Wine-O—this is the wine bar located in the La Concha hotel right on Duvall Street. We stopped in here one night between dinner and late night drinks because it was a more casual vibe and easier to chat. They do really fun wine flights for $11—we tried the Sauvignon Blanc one. Service was a bit slow, but it was great overall. Jimmy Buffett’s Margaritaville—we’re both suckers for Jimmy Buffett’s Margaritaville, and of course, it didn’t disappoint in Key West. There was even a Jimmy Buffet cover band on taking requests. Irish Kevin’s—a famous bar in Key West, we had so much fun at Irish Kevin’s! They have live entertainment on the whole night, and their singers and entertainers were so good and so funny. We posted up here for a long time because we were having so much fun. Old Town Mexican Cafe—we ate at this cute Mexican cantina on our last night in town, and it was the perfect low-key evening. They have such a fun patio with twinkle lights and colorful banners, and the margs and food were really great. Part of their patio was covered, so it was a great way to still enjoy sitting outside without getting soaked from the rain. 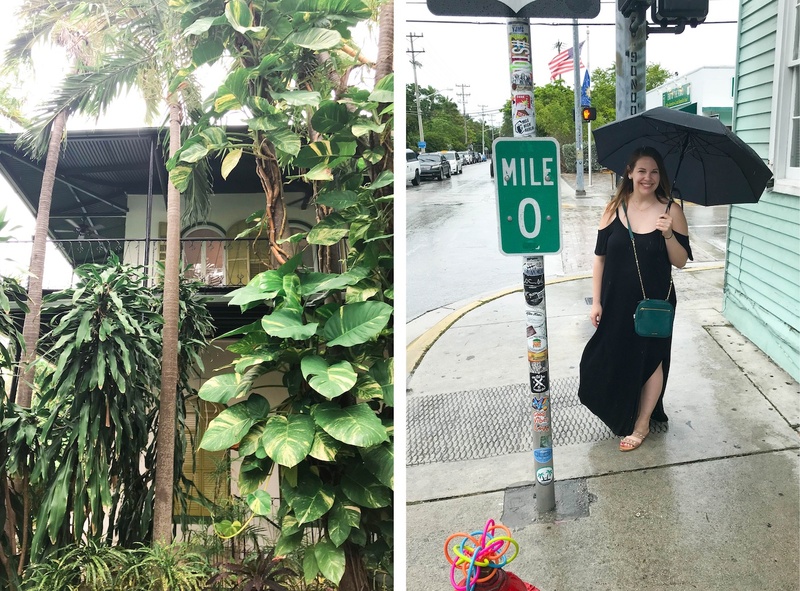 I had such a fun time in Key West, and can’t wait to get back to the Conch Republic soon! If you have any questions about our trip or anything we did, don’t hesitate to reach out in the comments below. I can’t wait to visit (preferably with you!!) Sign me up for that Mexican spot, stat. This looks like such a fun trip! Despite living in FL, I still haven’t made it to Key West! I think I might need to make the trip happen in the winter! You had me at breakfast served by the pool!! What an adorable hotel. I’m glad you had a good time, especially after a bumpy flight! A big yay for travel buddies too! I Booked a Solo Trip! 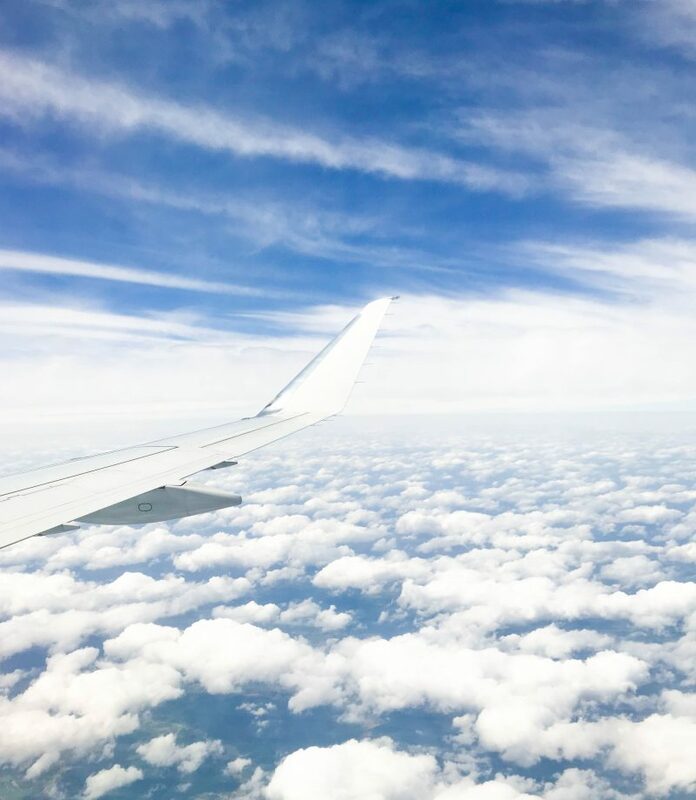 How Do You Deal with Flight Anxiety?